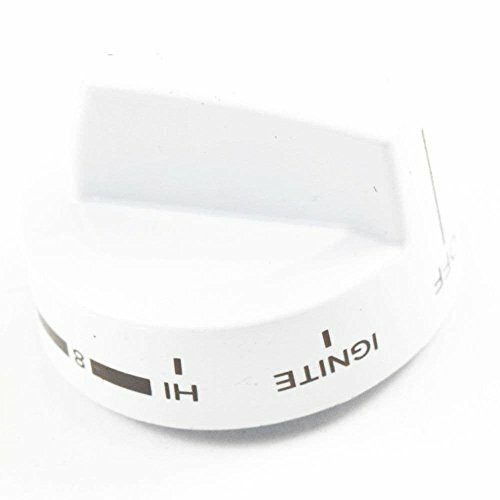 Part Number 31760504B replaces 315726B, 498324, AH2033410, EA2033410, PS2033410.Whirlpool Factory Part. Whirlpool brands include Whirlpool, Maytag, KitchenAid, Jenn-Air, Amana, Magic Chef, Admiral, Norge, Roper, and others. 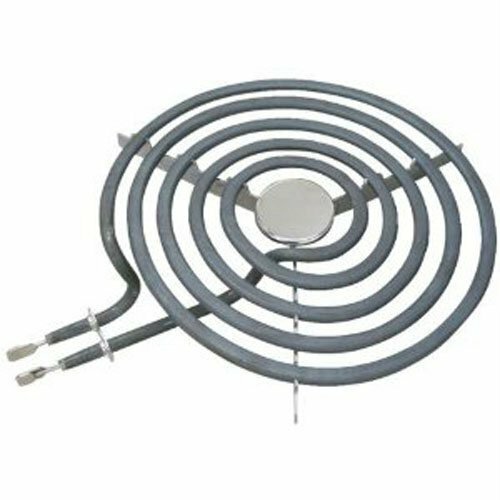 Part Number Y0316773 replaces Y0316773, 0316773, 1242239, AH2194879, EA2194879, PS2194879.Gas range surface unit igniter.Whirlpool Factory Part. Whirlpool brands include Whirlpool, Maytag, KitchenAid, Jenn-Air, Amana, Magic Chef, Admiral, Norge, Roper, and others. 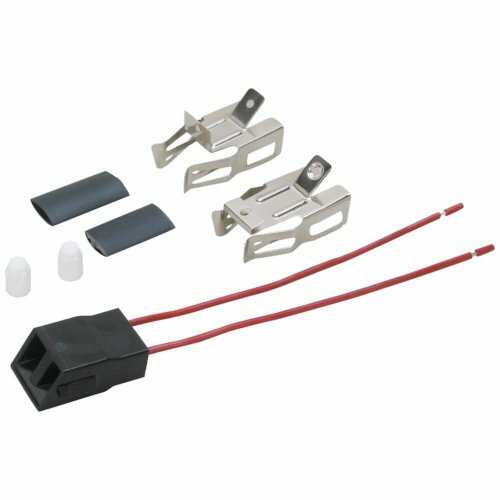 Genuine Original Equipment Manufacturer (OEM) parts! 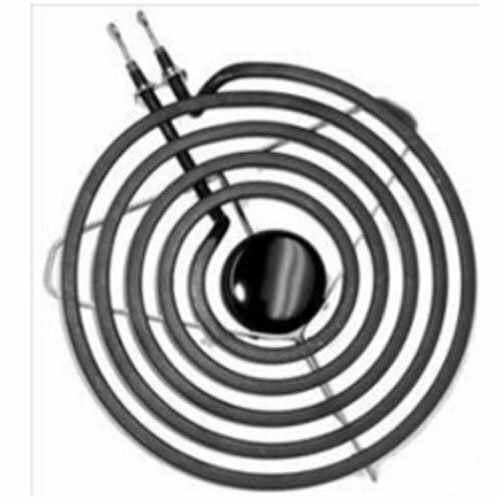 This manufacturer-approved surface burner grate (part number WP74008868) is for ranges. 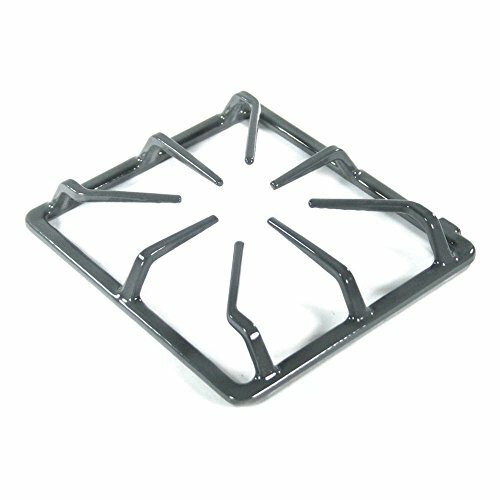 Surface burner grate WP74008868 provides a stable surface for cookware on the surface burner. Wait until the surface is cool to the touch before installing this part. For Amana & Maytag. 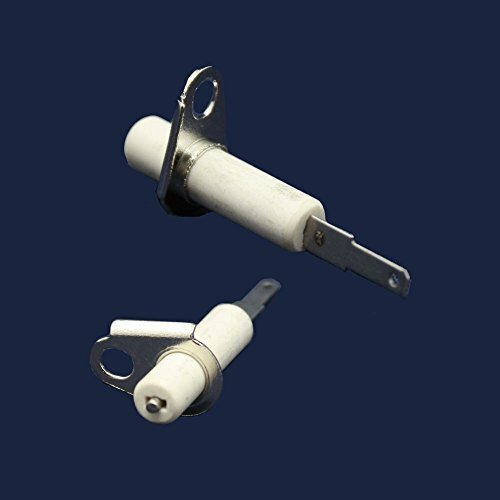 Genuine Original Equipment Manufacturer (OEM) parts! 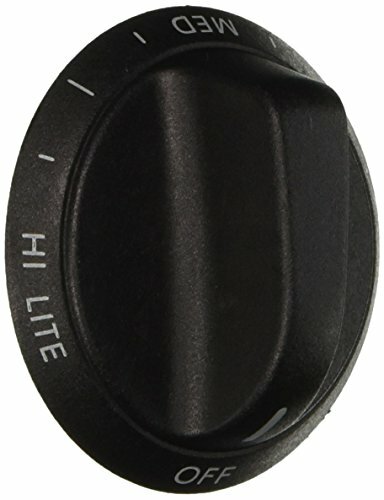 This manufacturer-approved surface burner knob (part number WPW10614597) is for ranges. 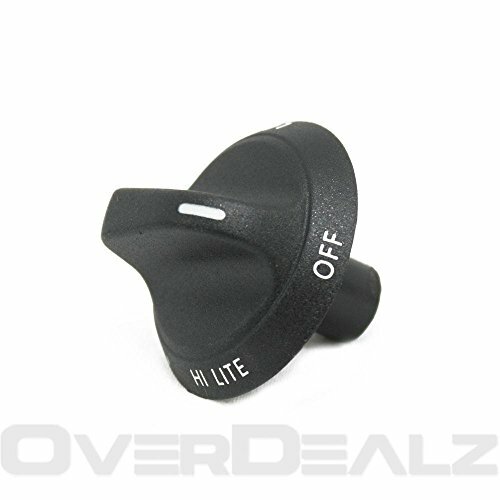 Surface burner knob WPW10614597 lets you control the heat of the surface burner on the range. Remove the knob by pulling it straight off its post. For Amana & Ikea. Quick fix for an Amana stove with a dead burner. No special tools needed. 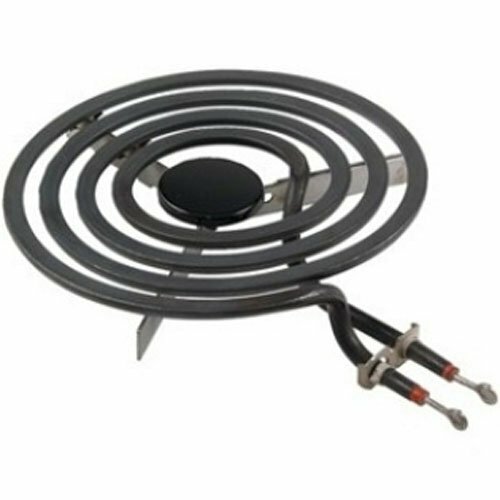 Compare prices on Amana Stove Burner at ShoppinGent.com – use promo codes and coupons for best offers and deals. Start smart buying with ShoppinGent.com right now and choose your golden price on every purchase.